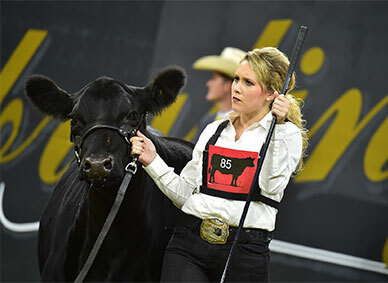 Our cattle are backed by 75 years of proven Angus genetics. 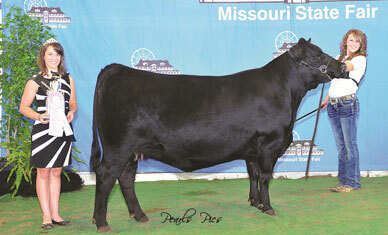 We offer performance cattle in an eye-appealing package with integrity and customer service that's second to none. 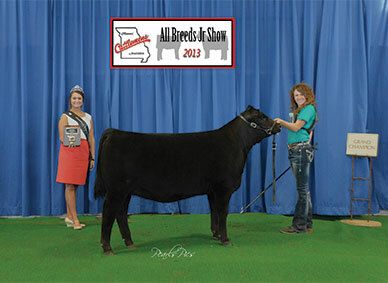 Congratulations to Rance Wheeler, Paris, Missouri! 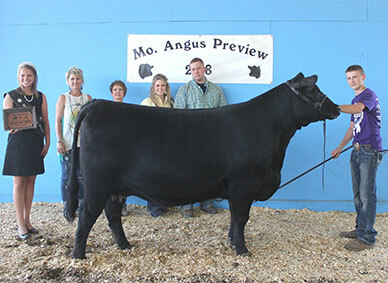 Reserve Grand Champion Heifer, 2018 Missouri Angus Jackpot Show - Clearwater Eriskay J 6260. 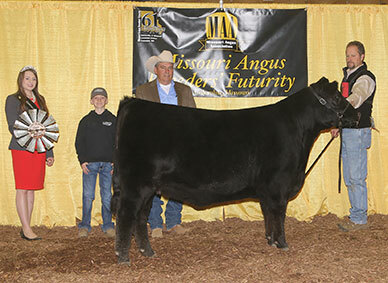 Purchased through the 2018 Missouri Angus Breeders' Futurity. 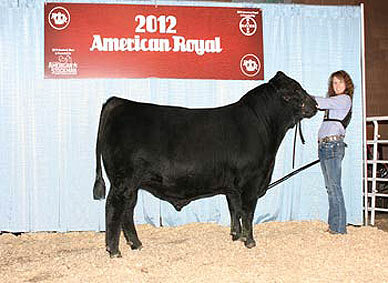 Congratulations Jera Pipkin! 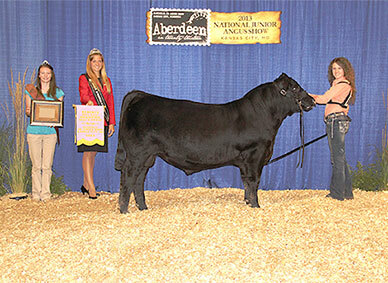 4th place in showmanship at the 2018 National Junior Angus Show in Madison, Wisconsin. 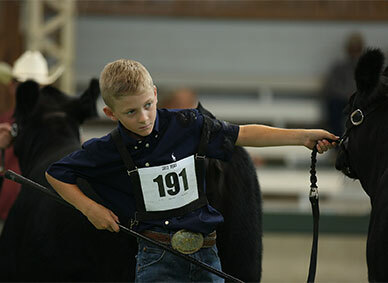 Congratulations Jace Pipkin! 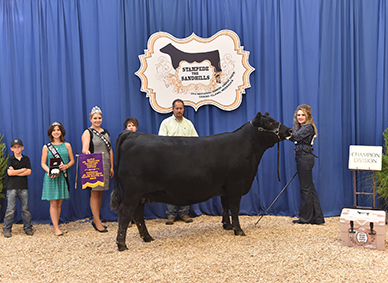 Junior Champion Showman, 2018 Ozark Empire Fair. 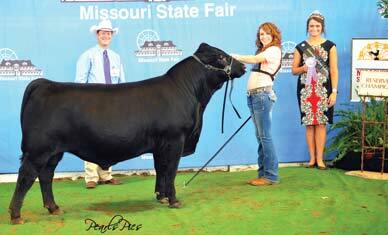 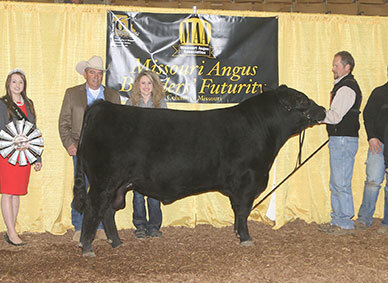 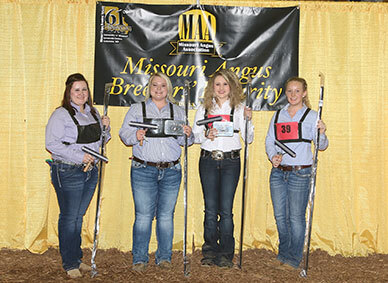 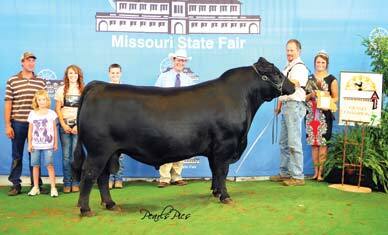 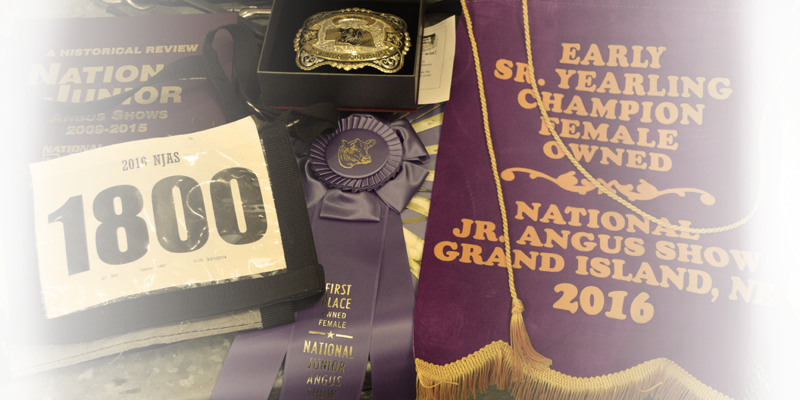 of the Missouri Cattlemen's Association Jr. Angus Preview Show sGrand Champion Female Missouri Angus Preview Show. 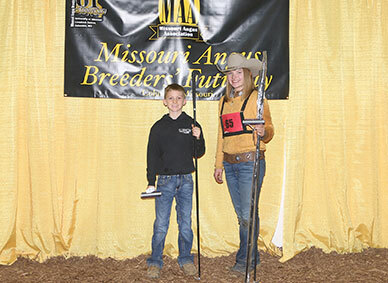 Congratulations to Carson Dake & Crighton Farms, Willard! 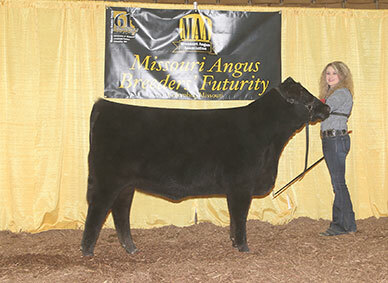 Thank You Sydenstricker Genetics for your purchase!